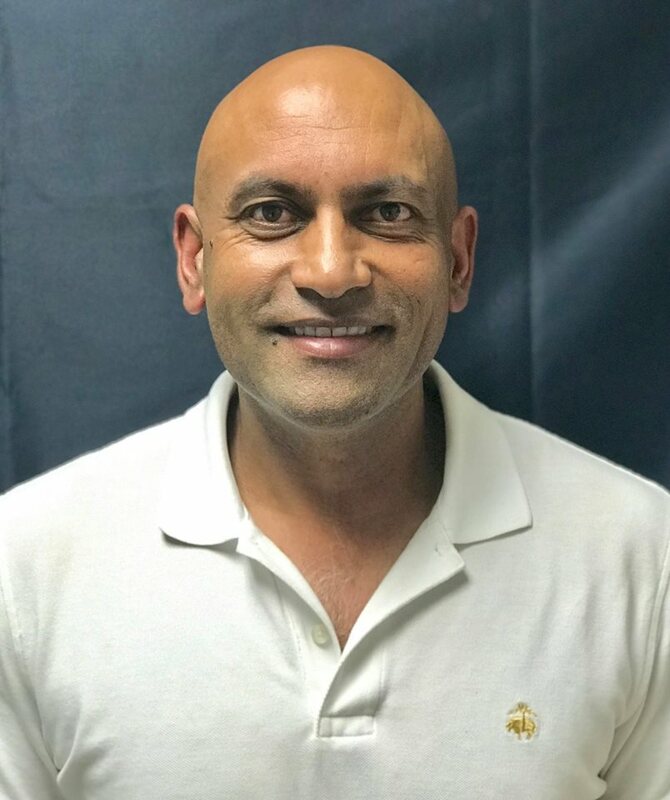 Dr. Tony Chauhan has been with Balance full time since January, 2018. He has been certified with Injectables and Fillers since 2008, and is also certified with Cynosure for Smart Liposuction. Dr. Tony is a graduate of Family Practice Medicine from the Greenville Hospital Systems. He has a wide range of medical experience including everything from Geriatric to Emergency Care. However, his passion lies in Esthetics Medicine.